(Essen, 8 June 2017) French and German environmentalists criticize the Group’s biomass strategy at the first Shareholders’ Meeting of the E.ON spin-off Uniper, which takes place on Thursday (8 June 17) in Essen. Uniper is currently equipping block 4 of the Provence coal-fired power station in Gardanne, southern France, on wood burning and is now in the trial phase. From the point of view of environmental organizations, forests in France and overseas are at risk. Nicholas Bell of the French action group SOS Foret du Sud traveled to Essen to attend the Uniper annual general meeting. “There is a real danger that species rich natural forests will be degraded – with fatal consequences for the region’s biodiversity”. Unipers wood burning not only endangers forests in Southern France. According to Uniper, at least half of the wood needed will be imported. “A first shipment of 40,000 tonnes of eucalyptus and acacia wood from Brazil has already arrived,” reports Bell. 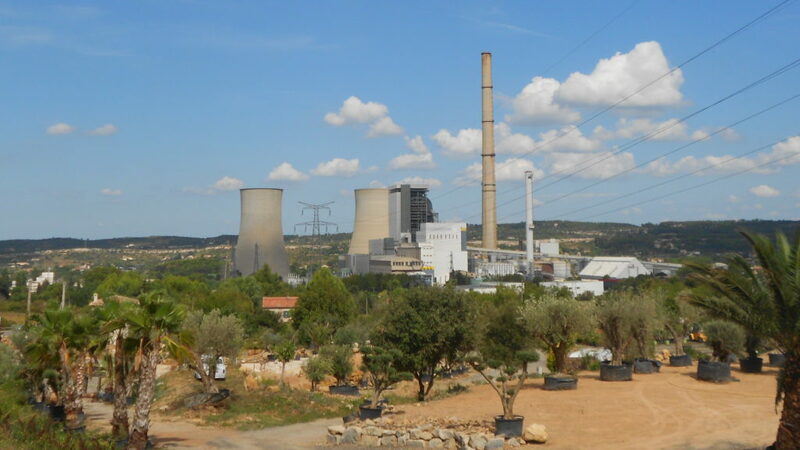 With an open letter in June 2016, more than 20 international environmental organizations had approached Uniper and demanded the immediate stop of the conversion of block 4 of the Provence power plant to wood burning. Uniper responded with incomprehensible marketing announcements such as “the biomass power plant significantly improves biodiversity on the ground and contributes to landscape management”. The company showed no reactions to further questions by environmentalists concerning the wood’s origin, among others. The Critical Shareholders support the protest and call in their counter-motion not to relieve the Uniper board. “The Group pursues a backward-looking business model, harms the environment and the climate and violates human rights,” says Managing Director Markus Dufner. Previous PostAre Innogy´s marketing claims just greenwashing?